How about a tour of a sewage plant? Forget the roses and chocolate, here’s the perfect Valentine’s Day gift – a tour of a sewage plant. 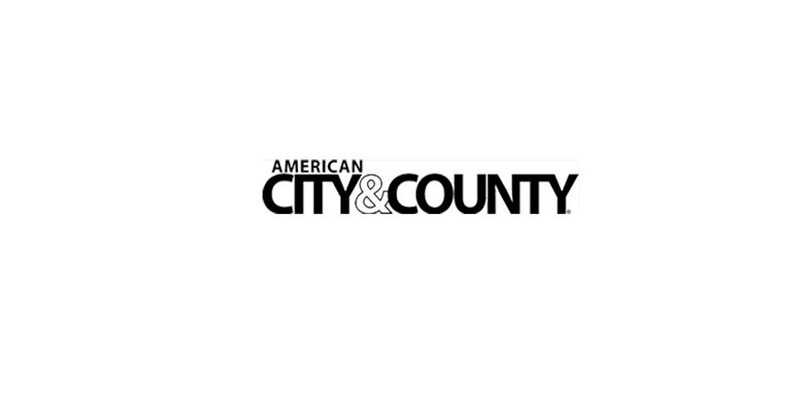 Back by popular demand, for the second year in a row officials in New York City are offering a romantic tour of a sewage plant for lovers of urban infrastructure, according to The Associated Press (AP). The tour, complete with commentary, comes courtesy of the city’s Department of Environmental Protection (DEP). Guests are guided through the 53-acre Newtown Creek Wastewater treatment plant in Greenpoint, Brooklyn. The plant hosts public tours every month, but last year added a Valentine’s Day tour. It was a hit – more than 200 people signed up. This year, due to “overwhelming demand” DEP says, the department has added a third tour on Thursday. The first two scheduled tours, at 9:30 a.m. and 1 p.m., filled up. Now a third tour is scheduled at 11 a.m. 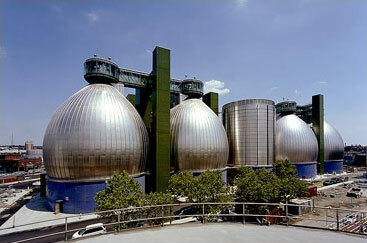 The tour’s highlights include Newtown Creek’s giant egg-shaped digesters which, much like a human stomach, break down noxious waste into harmless sludge and gas. From atop the mammoth eggs, tour guests also get a grand view of the Manhattan skyline. But visitors are warned that the faux egg structures sometimes mimic their real-life counterparts, emitting a foul odor. For some lovers, apparently, it’s the perfect aroma for romance.